Romeo Langford had 15 points to lead Indiana (13-11, 4-9), which has lost nine of its last 10 and four in a row at home. BLOOMINGTON, Ind. 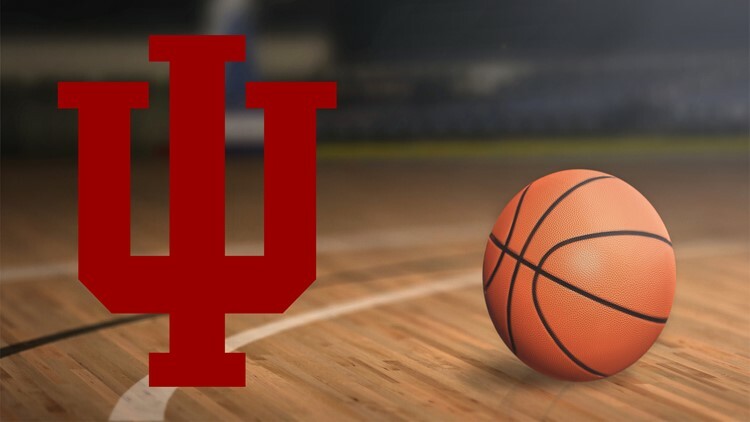 (AP) - Andre Wesson scored the last of his 15 points on a tie-breaking dunk with 20 seconds left Sunday to help Ohio State pull off a 55-52 victory at Indiana.